The Talking Monster: Handmade Flower Crown For Sale! Handmade Flower Crown For Sale! FOR SALE! FOR SALE! It is perfect for photoshoot, music festival or just hanging out with your friends. Who's up for upcoming music festival, URBANSCAPES? 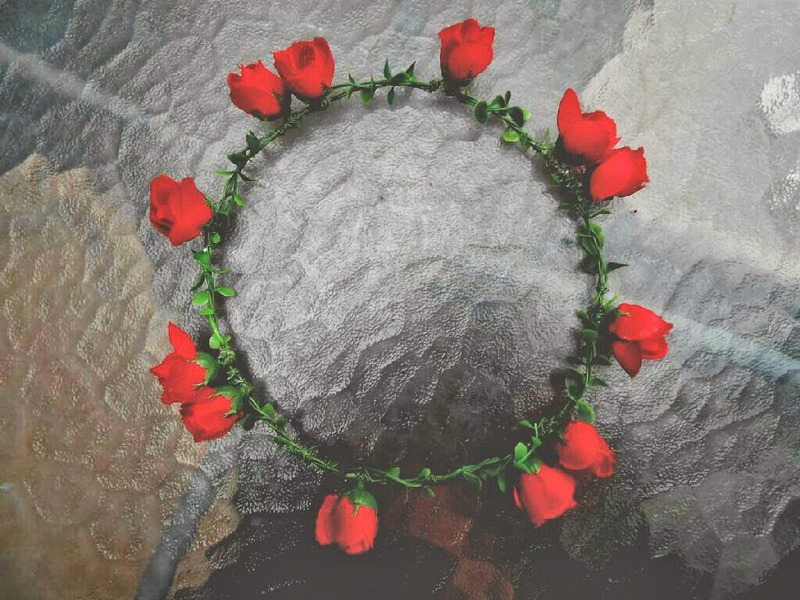 Try wear this and mix this crown with any outfit for that added style. 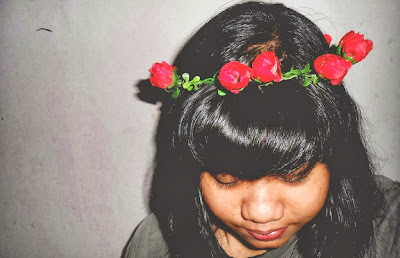 The most cheapest & gorgeous handmade flower crown in town! This is handmade and the head diameter is approximately 55cm. How to order? Contact me for details!